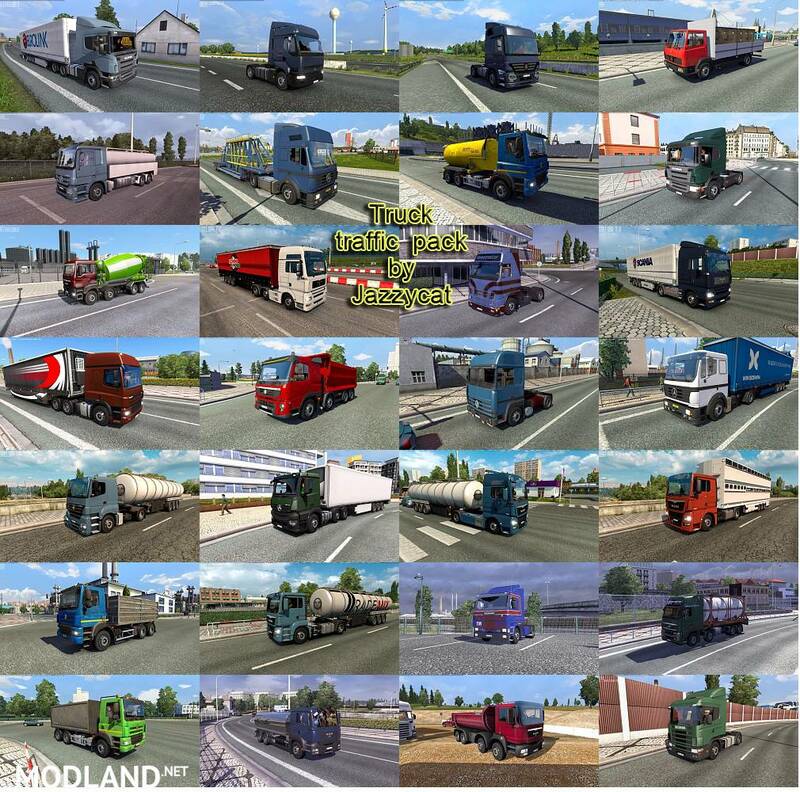 Temporary fix for Truck Traffic Pack by Jazzycat v3.1 for patch 1.32.x beta – added cables simulation for AI trucks. 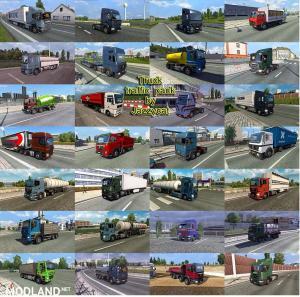 For ETS2 version 1.32.x beta only!! !